Our international clients include manufacturers of insulated building panels, paper toweling and tissue, film, extruded building products, garage doors, nonwoven wipes and embossed labels. Where and Whom Do We Serve? While the majority of our customers are located in North America, we travel all over the world. Our international accounts are in industries that are looking for high quality, dependable processing that requires a texture or pattern which enhances their end product. 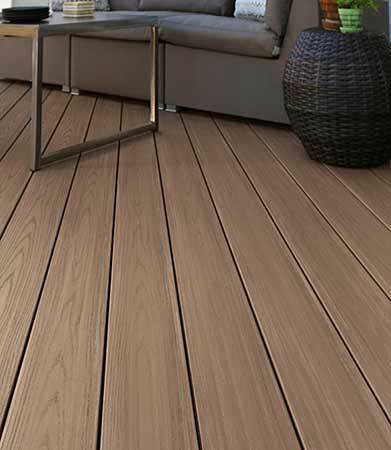 Many of our clients manufacture materials such as embossed plastic or composite decking. 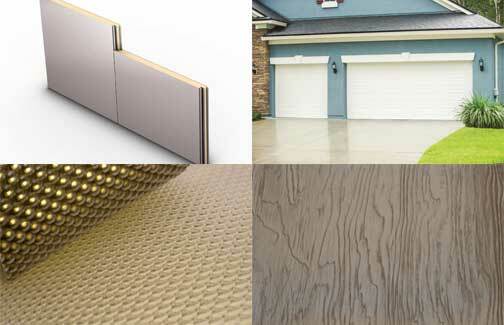 Others create metal products with ingrained patterns. Still others manufacture film, paper, rigid plastic or nonwoven materials that require the functional or aesthetic properties our rollers and machinery enable them to consistently impart. Alliance Machine and Engraving has experienced staff that understands the nuances of industrial machine engraving. This in-depth knowledge helps us translate what a client wants into tangible results. We are small enough to adapt to changing conditions and requirements. The attributes of this nimble structure include short, efficient lines of communication both internally and with each of our customers. If you need to go to the top of the ladder it’s not hard to talk to the person that can make decisions and get results. At the same time, we are right sized with low overhead and capable of finishing tasks on time and with the quality on which we have built our reputation. Job 1 is to keep our customer's producing the best possible product at a competitive price. Our library of pristine, new Passaic Engraving tools and engraving stands allow us to provide fine legacy patterns only a hand-made hardened steel mill can reproduce. We have the knowledge and expertise to analyze your specific requests and manufacture custom equipment to meet your processing requirements. Our employees average over 25 years of application specific experience. We are partners with the premier producer of roll forming, metal processing and automated manufacturing systems - the Bradbury Corporation, with full access to their world class machining and production facilities. Our decisions on process and components are based on hands on knowledge of what works! Our employees are our biggest asset. They are treated honestly and with respect. It shows in their work and our results!